Click HERE to see the 2019 Announcement and Form. Click HERE to see the 2018 Annual Reunion AAR. Click HERE to see the PDF slideshow Butch put together of his (and other 174th vets) return trip to Vietnam, which includes a return to many of the areas of operations of the 174th. Also included after Butch's slideshow is an account of (KIA) Robert Hazen's wife, Judy's, 2008 trip to Robert's crash site, to honor him as well as their daughter Marcie. Both are well worth the time. 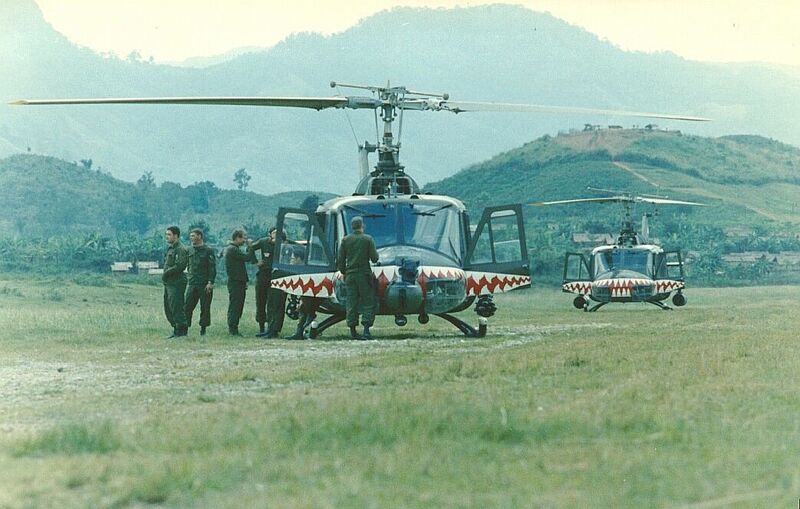 The 174th Assault Helicopter Company formed at Ft. Benning, GA in 1965. It deployed to Vietnam by U.S. Navy ships in 1966. 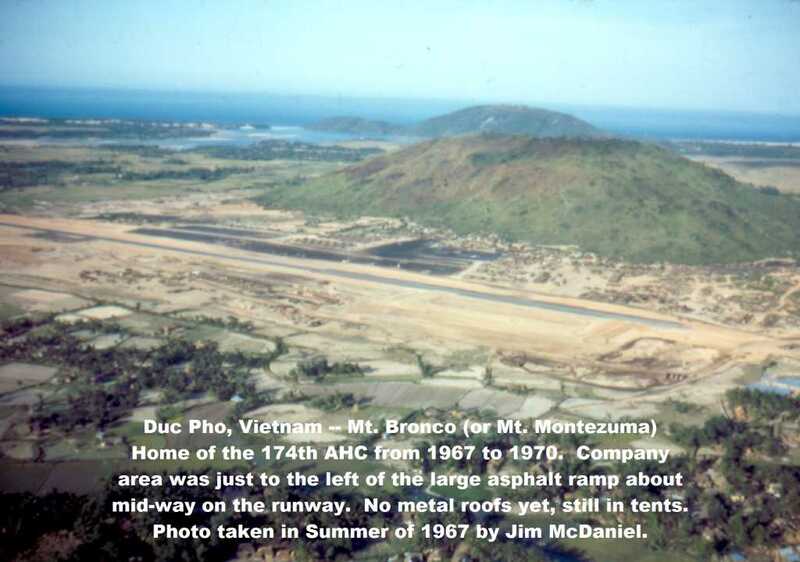 Our three homes in Vietnam were Lane Army Heliport near Qui Nhon (1966; II-Corps), Duc Pho in Quang Ngai Province (1967-1970; I-Corps), and Chu Lai, basecamp for the Americal Division (1971; also I-Corps). 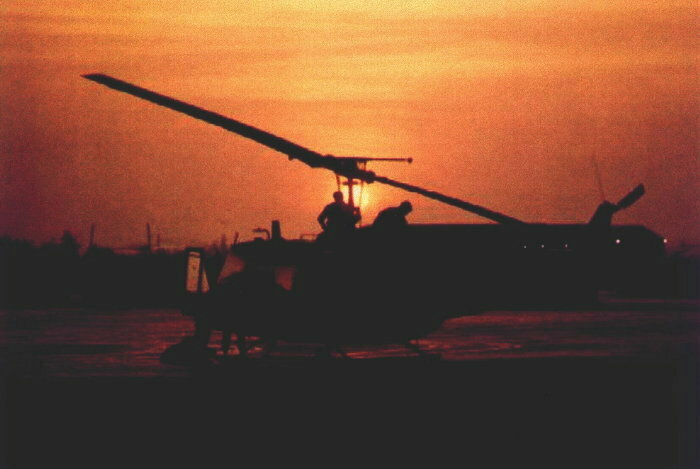 The 174th flew various models of the UH-1 "Huey" helicopter. We served long and proud in Vietnam and saw much combat action in the rice paddies and mountains in the northern half of South Vietnam from 1966 until 1971, and in Laos during Operation Lam Son 719 in 1971. We have here pictures, stories, and information about the 174th's experiences. 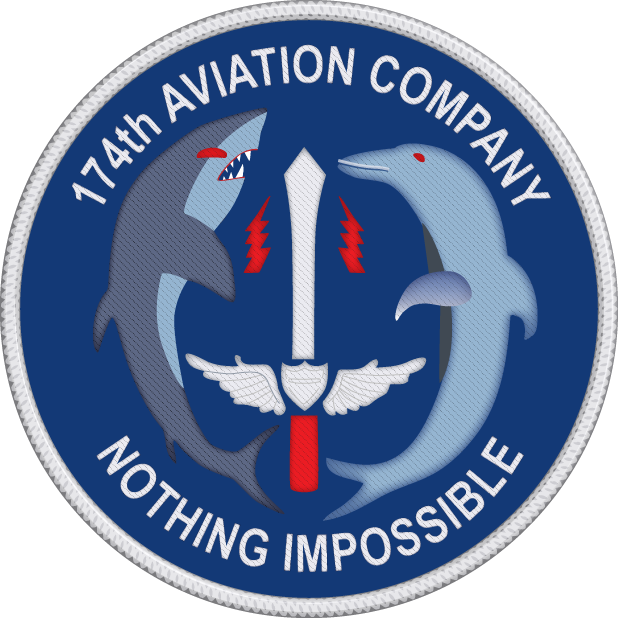 This site is dedicated to those Dolphins and Sharks, both pilots and enlisted crewmembers -- brave men all -- who did not return. The 174th AHC Association is excited to announce your opportunity to own this wonderful Joe Kline, "limited edition" 20" X 28", signed/numbered print. 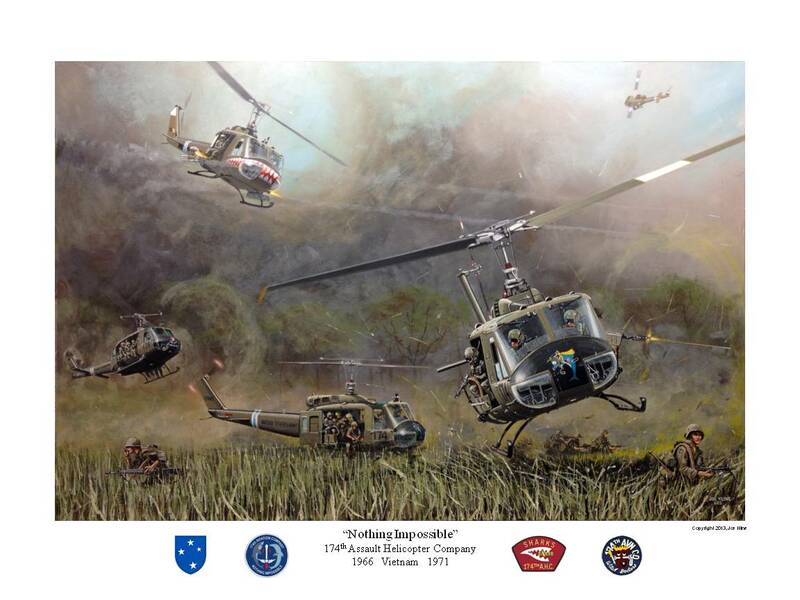 The prints were produced from the original painting, commissioned specifically by the 174th AHC Association to remember and honor those individuals who served the 174th Assault Helicopter Company. A Certificate of Authenticity accompanies each print, along with a flier that provides information on how you can further customize your print, if desired, by sending it to Mr. Kline. The prints cannot be purchased from any other source. The 174th AHC Association is the sole distributor of this print. Current 174th AHC Association members may purchase each print at a cost of $25.00 each (shipping included). Non-Association members may purchase each print at a cost of $50.00 each (shipping included). If you wish to provide a print to a veterans organization or museum as a gift, we will donate (to you) the print free of charge, with two stipulations: (1) you pay shipping charge, and (2) you have the print suitably matted and framed for display before you present it to your organization. Payment by check or money order, payable to the 174th AHC Association, must accompany each order. NO COD, Credit card or PayPal accepted. The 174th's guestbook provider, that we've been using over a decade, went out of business suddenly and folded on April 1, 2012 (yep, April Fools Day), taking all our old guestbook entries with them. A new one has been added to the site, starting anew. You'll note the website has a new look. The front page has undergone a facelift, and with time many sub-pages will also be converted to the new format. Note all major "Contents" items are now contained on the left Navigation Bar. Hover over each bar to display a "flyout" for any subpages each may contain. Our email Listserv has about 350 former members on it now. It is a low-volume (low bandwidth) list to reconnect friends, share information from "back in the day," coordinate information like reunions, and answer questions about other former members and events. To join, contact the webmaster. 2017 Annual Reunion After Action Report. Shark 430's Restoration and the PIMA Air & Space Museum's "Huey Forum. See the photos page of CPT Bill McCurry, 1966-1967. In 2008 there was a change in the law that allows "Chapter 61" people to receive retirement pay AND disability. See the CRSC website on the LINKS page. 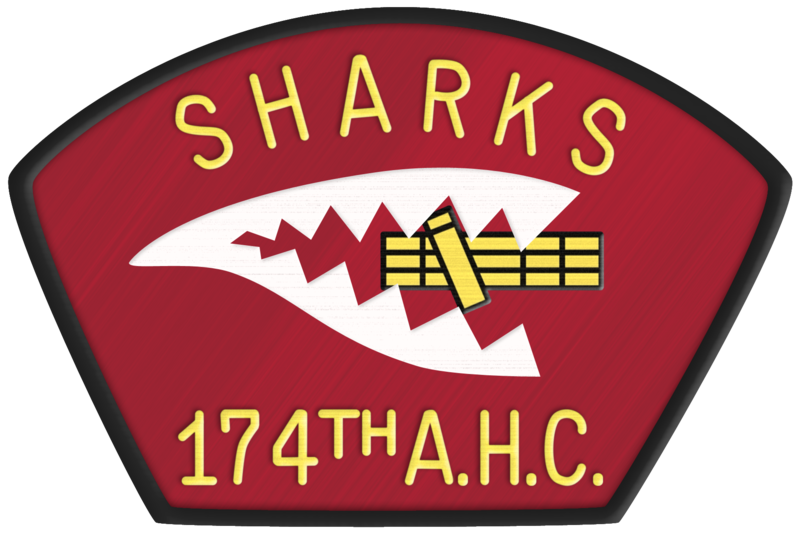 "Sharks, Dolphins, Arabs and The High Priced Help"
by 174th Alumnus Lt. Colonel Marty Heuer.